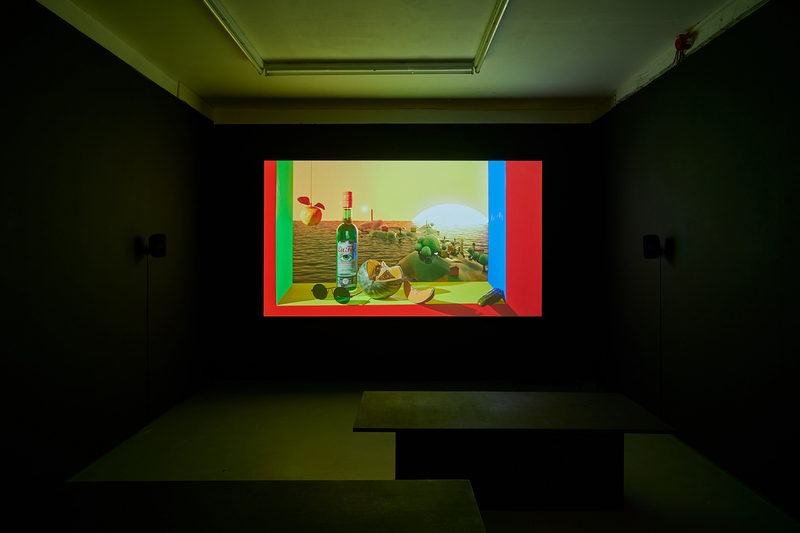 David Ferrando Giraut, installation view at Tenderixel, 2017. 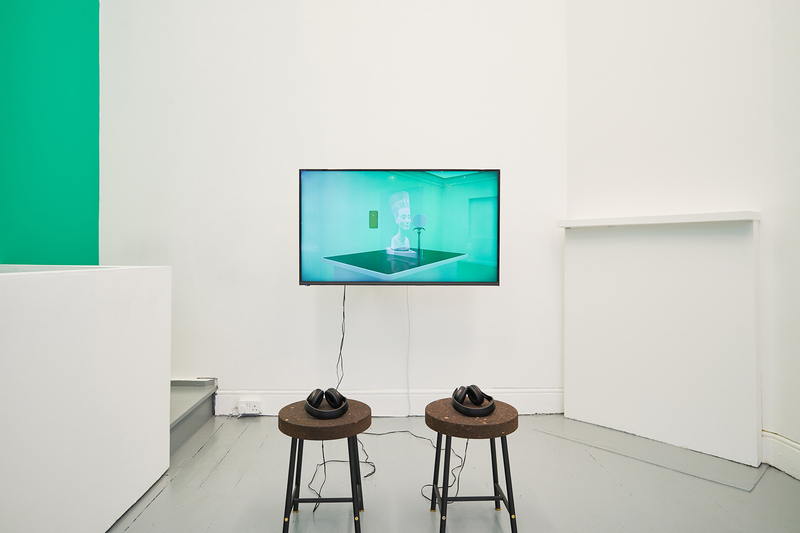 David Ferrando Giraut’s practice mainly includes video, sound and installation. 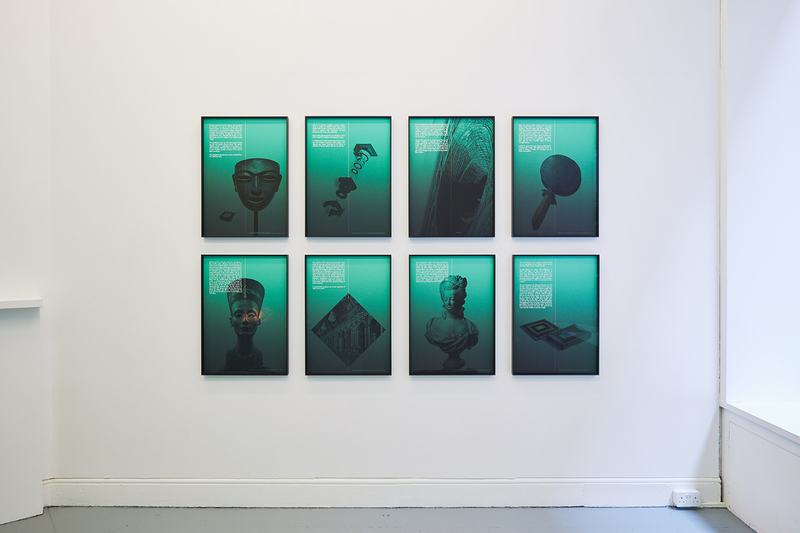 His latest projects have focused on the hybridisation of natural elements, technology and sociopolitical organisation. 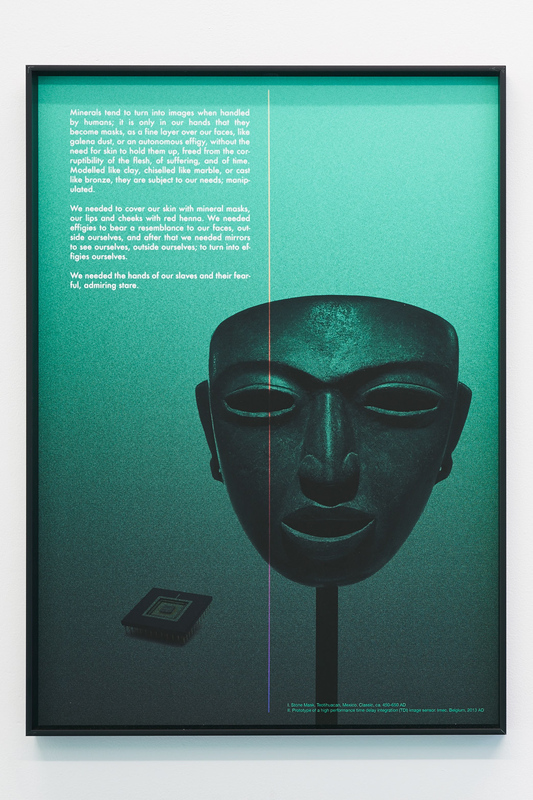 For his first solo exhibition at Tenderpixel, he presents two interconnected projects which spring from his ongoing research on humans’ relation with images throughout history. 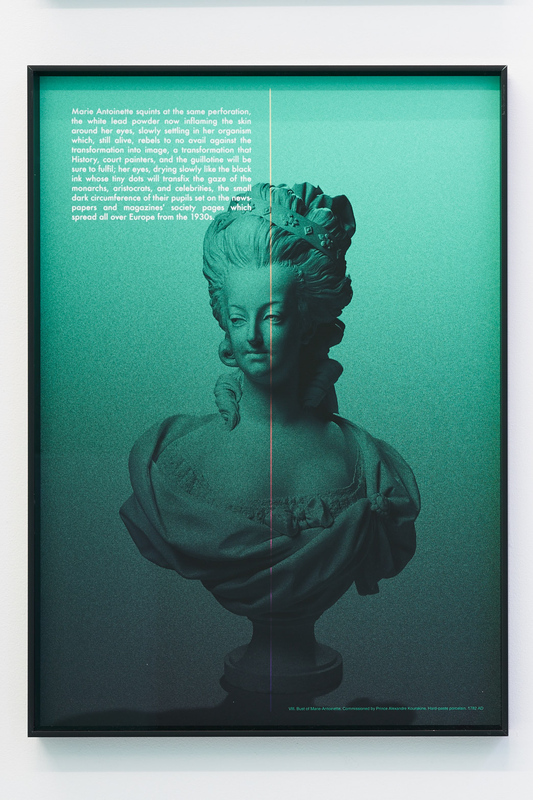 Using the tensions between representation and represented reality as a cognitive tool, the show highlights how capital colonises aesthetic experience. 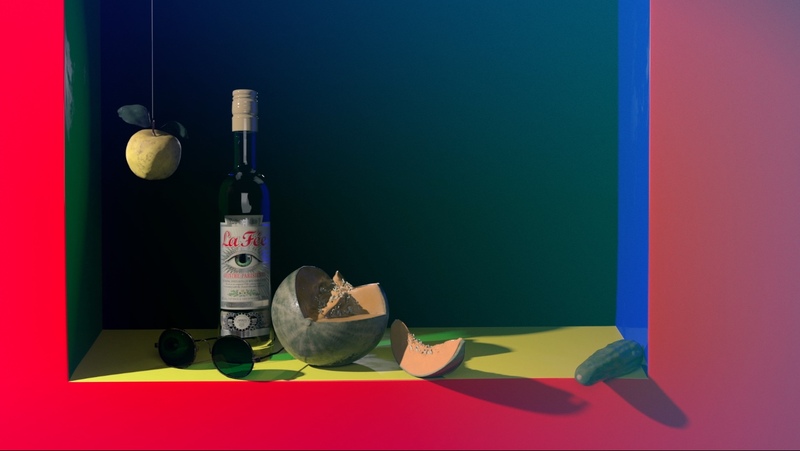 The Accursed Stare is a new, 35-minute digital animation piece, placed between an audiovisual essay, an anthropological examination and a psychedelic animation. 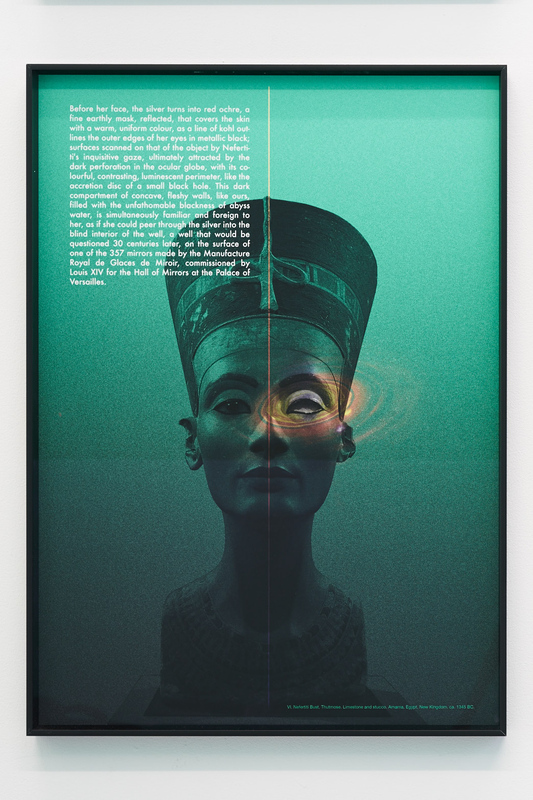 It revolves around the reflections of an art historian in a not too distant future, as she explores different aspects of the image from its birth in the Paleolithic through Ancient Greece and the Enlightenment, to the rise of conceptual art in the 1960s and its heritage of distrust towards aesthetic quality in ‘post- conceptual art’. Finally, the work brings to light today’s cult of individualism through consumerism. 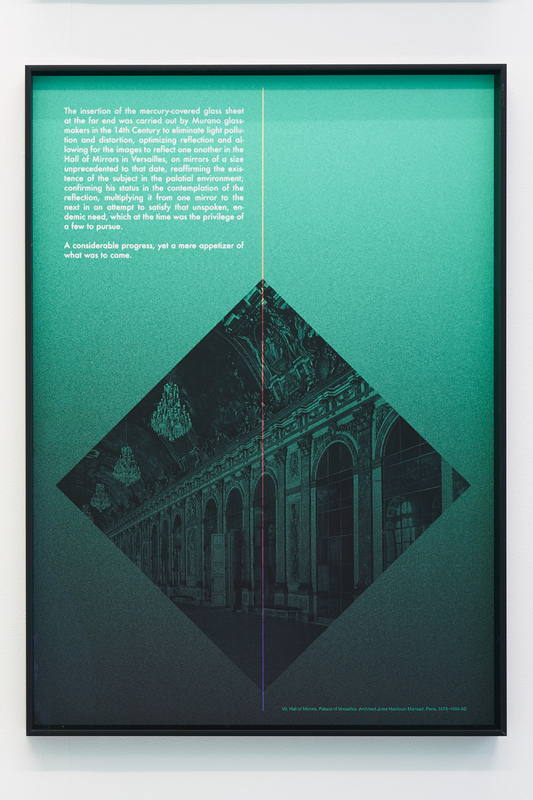 The project draws on George Bataille’s theory of general economy to consider the evolution of the image and its use. Bataille contends that the main problems we face as a species derive not from shortage, but from an excess of cosmic energy, which we must unlock: it is either 'spent luxuriously' on the arts, non-procreative sexuality or sumptuous moments; or, if we try to make it profitable, it will derive in a sort of violence which pose a threat to the foundations of the society from which it springs. 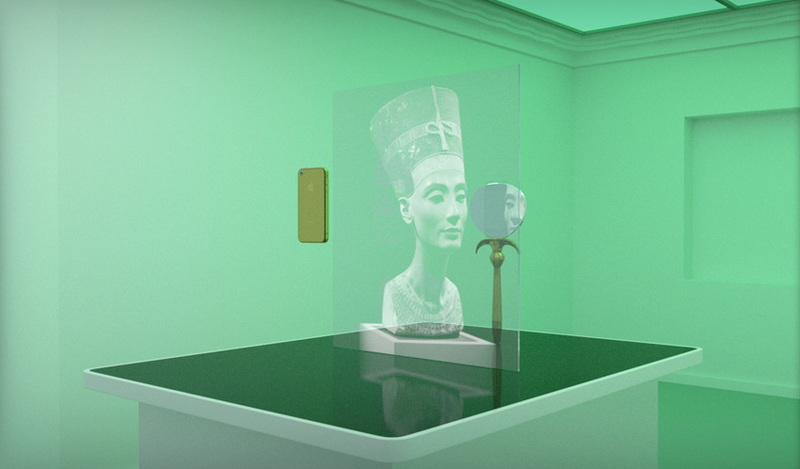 CATOPTROPHILIA is a 3D animation structured around the encounter between two objects, belonging to distant time periods, but connected through their complex set of symbolic functions: an Egyptian hand mirror from the New Kingdom (XV. 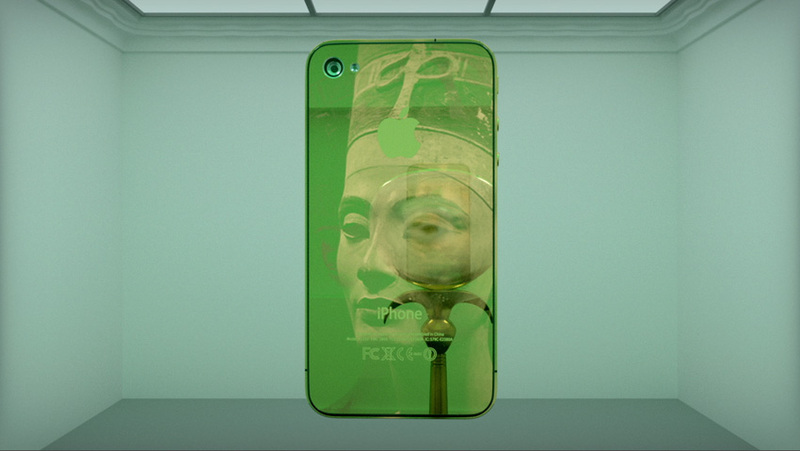 century BC) dedicated to Hathor, goddess of beauty, and the iPhone 4 Elite, released by Apple, California, in 2011. 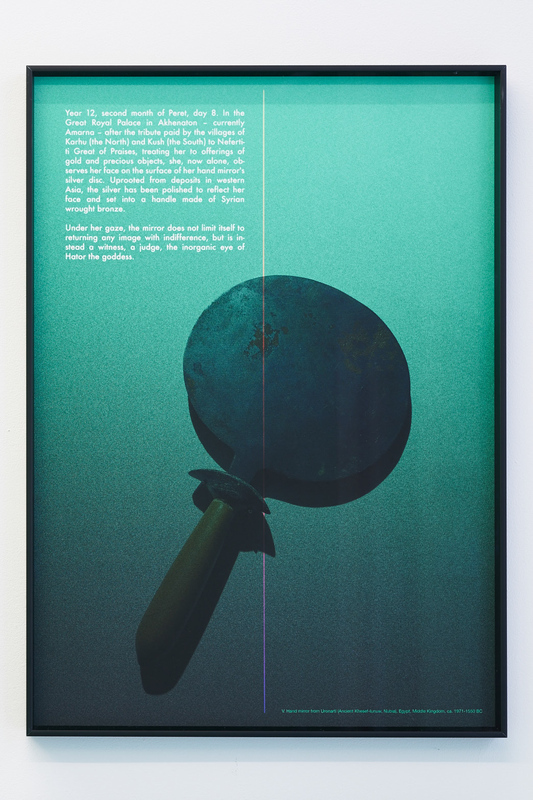 The piece revolves around how the human tendency to create images has always depended on mineral resources, and the social systems that arise from the processes around it. 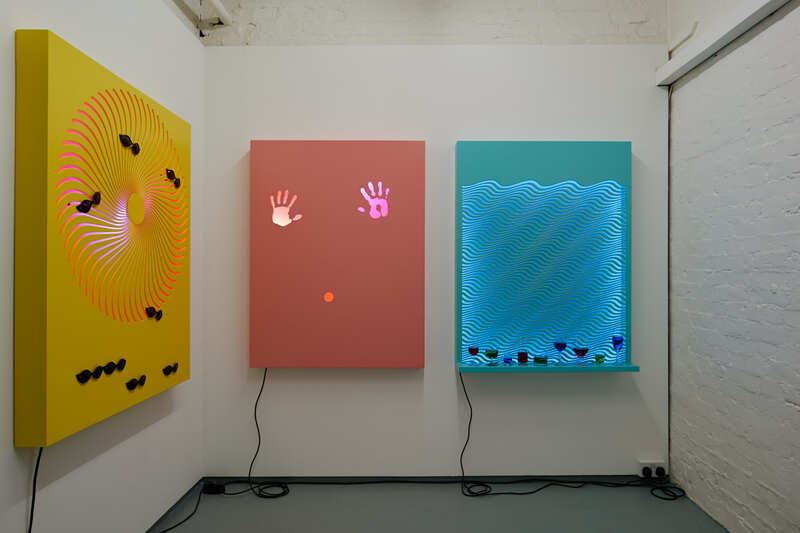 Finally, each of the projects comprises respectively a series of light boxes and prints, which will also form part of the installation at the gallery. 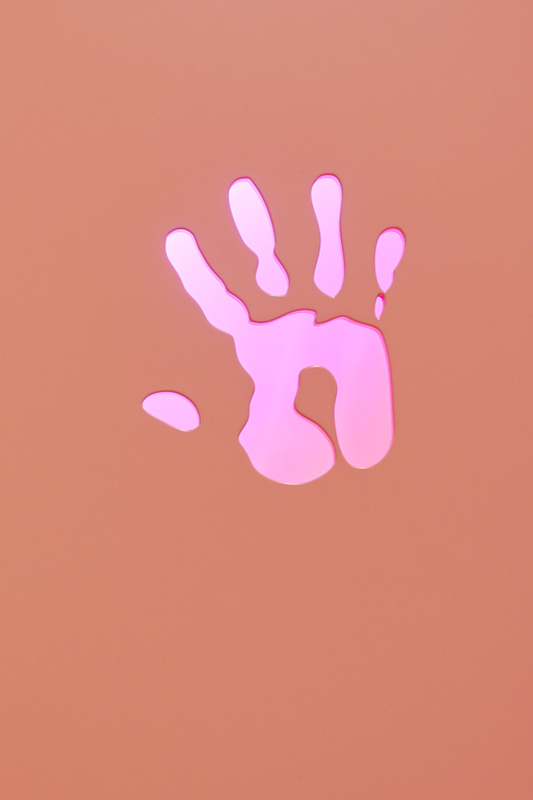 David Ferrando Giraut is one of Tenderpixel's represented artists. More info here. 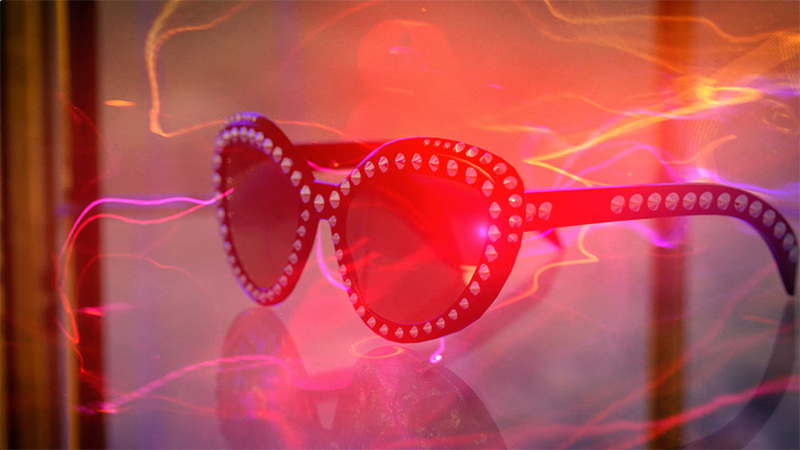 David Ferrando Giraut, CATOPTROPHILIA, video still. Digital animation with sound, 12'14''. 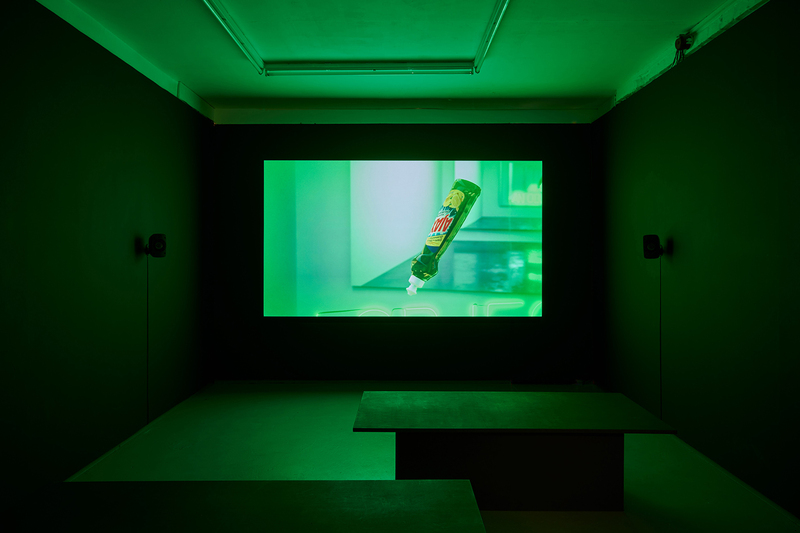 David Ferrando Giraut, CATOPTROPHILIA, video still. Digital animation with sound, 12'14''. David Ferrando Giraut, CATOPTROPHILIA. Digital animation with sound, 12'14''. 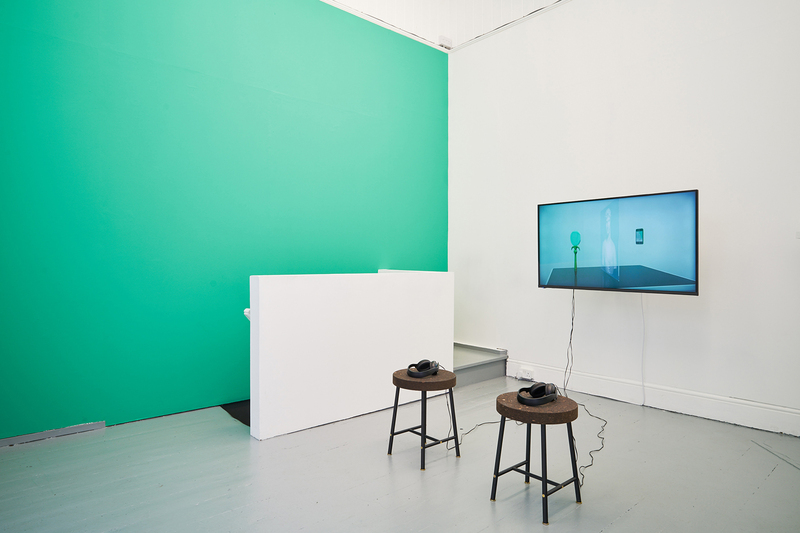 Installation view at Tenderpixel. 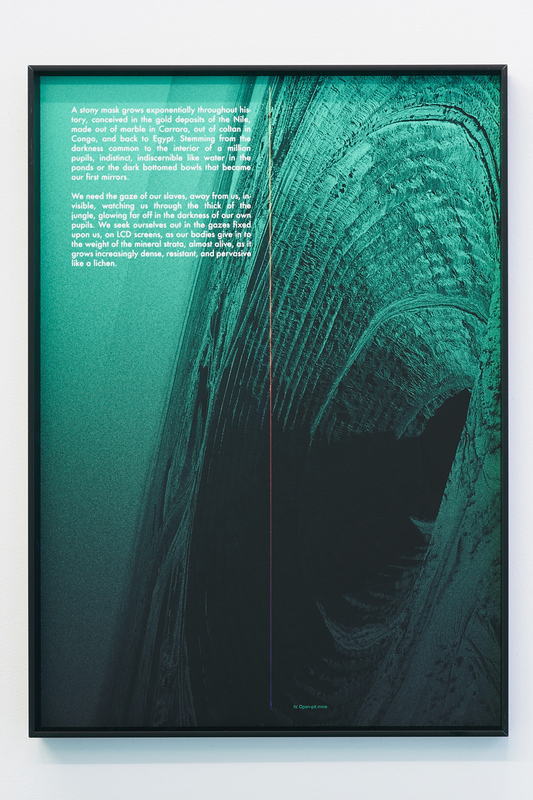 David Ferrando Giraut, Notes for a Genealogy of the Mineral Image, 2015. Digital prints on Hahnemuhle cotton paper, 50X70 cm each. 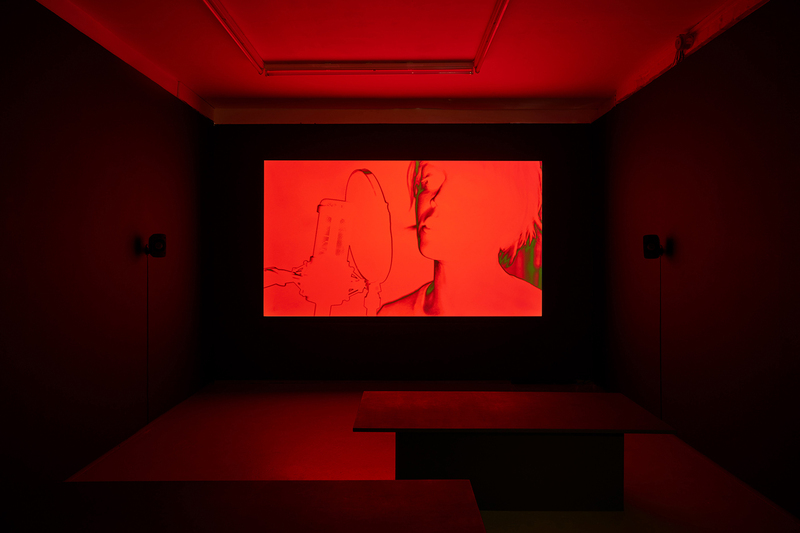 David Ferrando Giraut, The Accursed Stare, 2017.Video still. Digital animation with 5.1 sound. 35 mins. David Ferrando Giraut, The Accursed Stare, 2017. 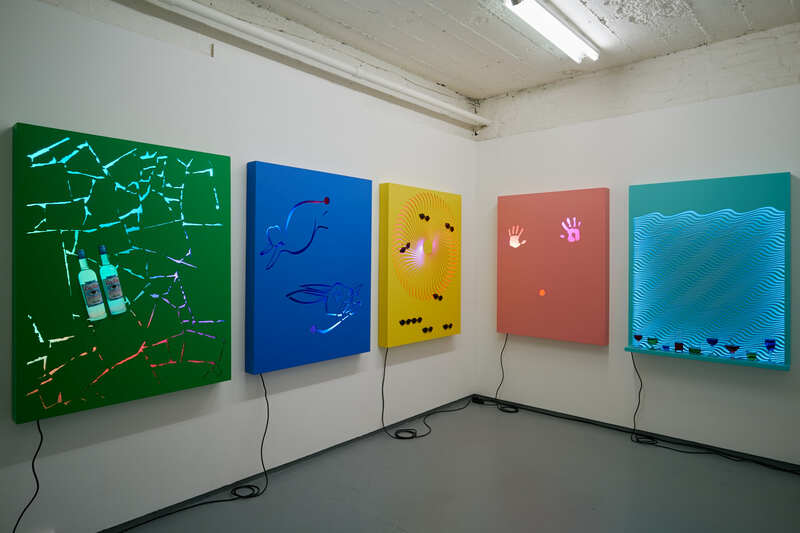 Installation view, Tenderpixel. Digital animation with 5.1 sound. 35 mins. David Ferrando Giraut, Vortex series, 2015. 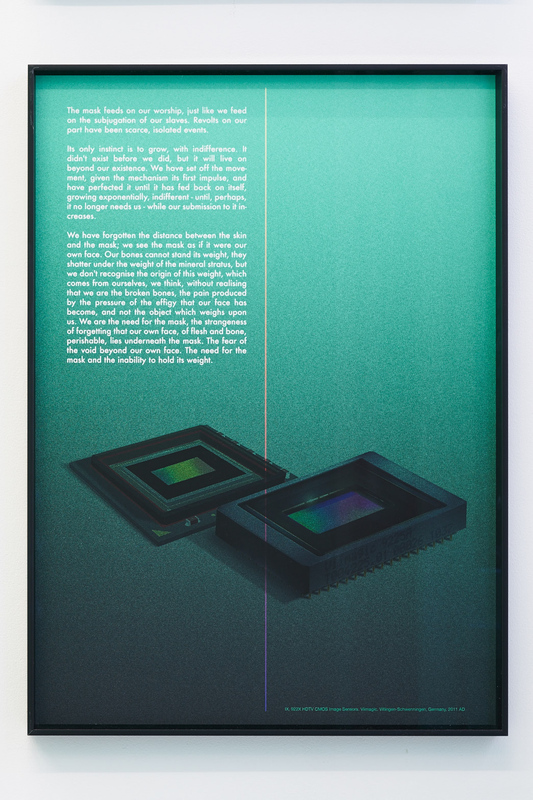 Installation view, Tenderpixel. David Ferrando Giraut, Vortex series, 2015. 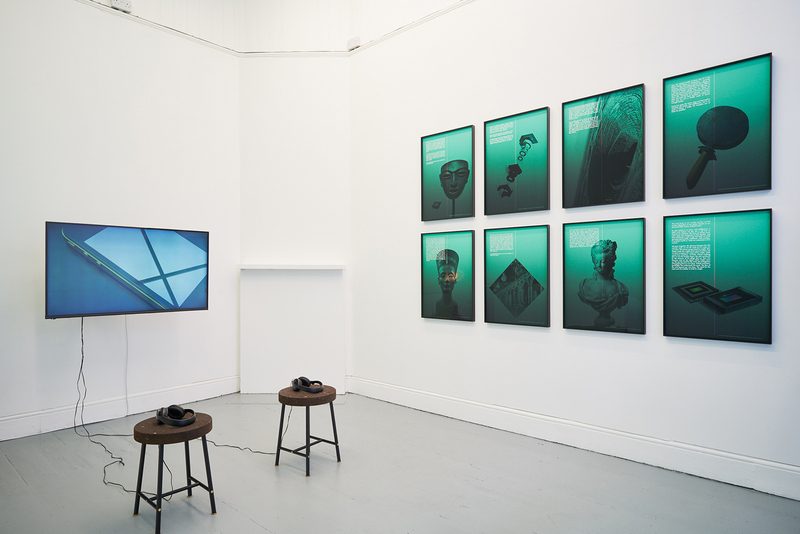 Installation view at Tenderpixel. David Ferrando Giraut, V.2 - Campari, Peppermint, Curaçao (Confessional) Lacquered MDF and wood, LED lights, programmer, glasses, Campari, Peppermint, Curaçao. 130 X 100 cm, 2015. David Ferrando Giraut, V.6 - Nocturnal Lacquered MDF and wood, LED lights, timer. 130 X 100 cm, 2015. 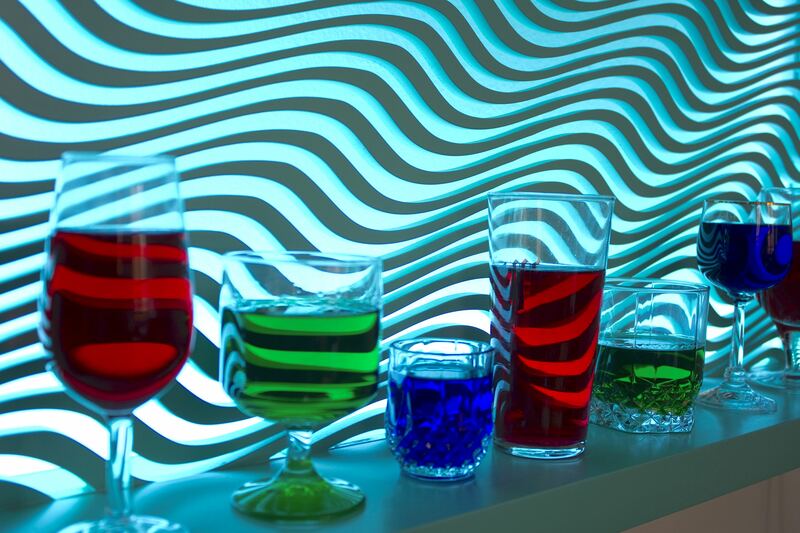 David Ferrando Giraut, V.2 - Campari, Peppermint, Curaçao (Confessional) Lacquered MDF and wood, LED lights, programmer, glasses, Campari, Peppermint, Curaçao. 130 X 100 cm. Detail, 2015. 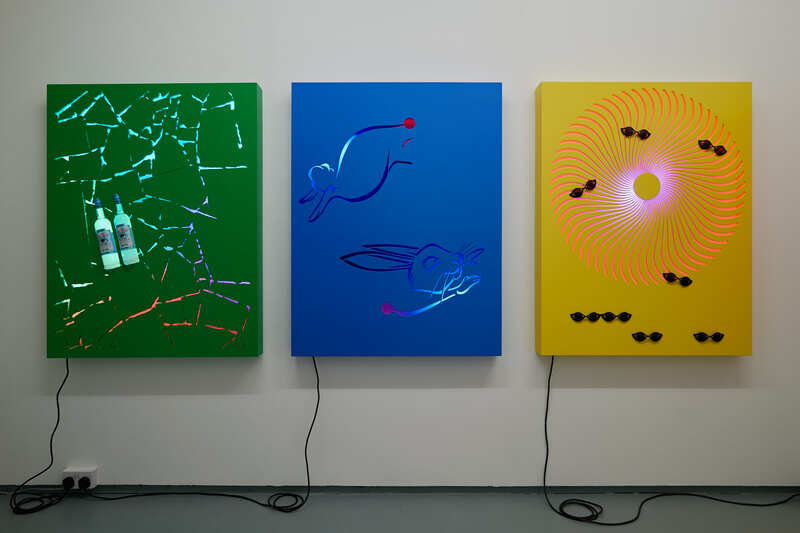 David Ferrando Giraut, V.6 - Nocturnal Lacquered MDF and wood, LED lights, timer. 130 X 100 cm., 2015. Detail. 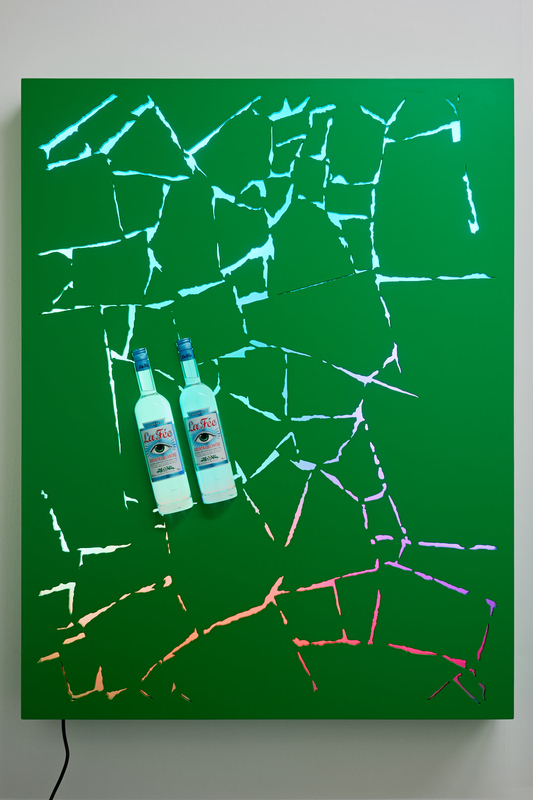 David Ferrando Giraut, V.4 - You Pass Through Walls Lacquered MDF and wood, LED lights, absinthe La Fée Vert. 130 X 100 cm, 2015. 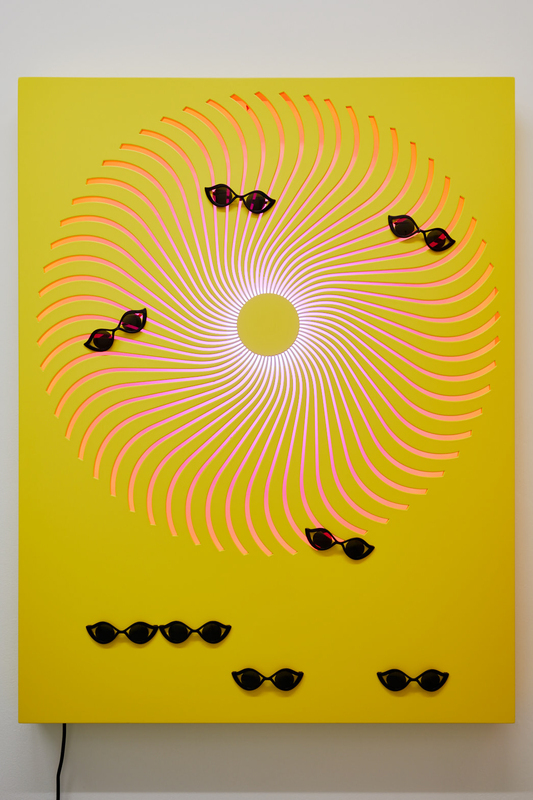 David Ferrando Giraut, V.5 – Great Magnetism (Sun) Lacquered MDF and wood, LED lights, sunglasses. 130 X 100 cm, 2015. David Ferrando Giraut, V.1 - G.H.F.T.P.R. 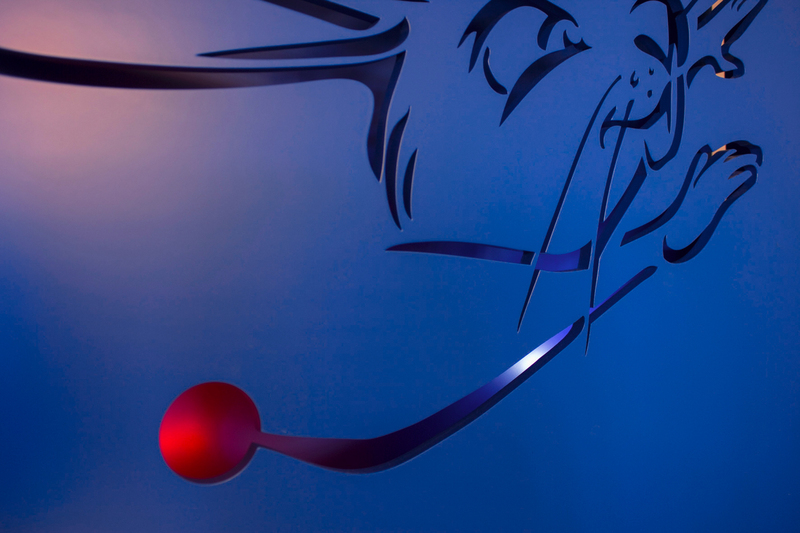 Lacquered MDF and wood, LED lights. 130 X 100 cm, 2015. David Ferrando Giraut, V.1 - G.H.F.T.P.R. Lacquered MDF and wood, LED lights. 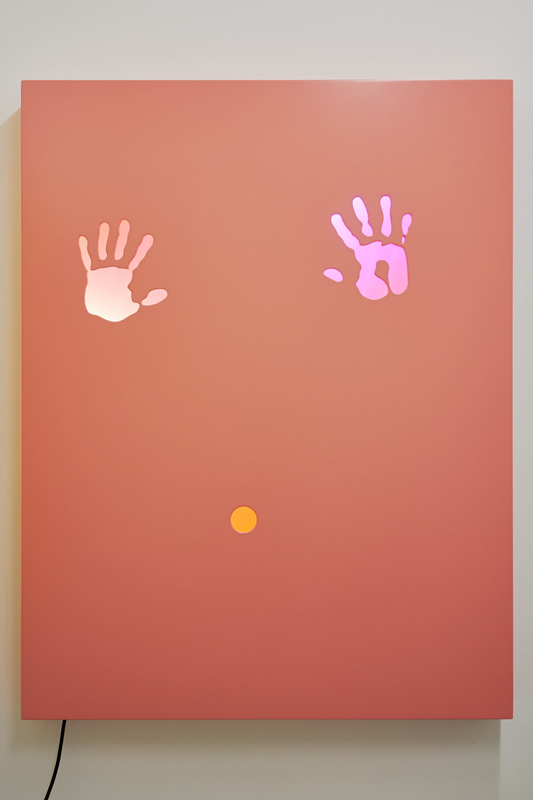 130 X 100 cm, 2015. Detail. David Ferrando Giraut, The Accursed Stare, 2017. Teaser. Digital animation with 5.1 sound. Full video 35 mins. David Ferrando Giraut (b 1978, Negreira ES) lives and works in Gijón ES and London UK. He holds a MA Fine Art from Goldsmiths College, London UK (2008). He participated at the LUX Associate Programme, London UK in 2010-2011. 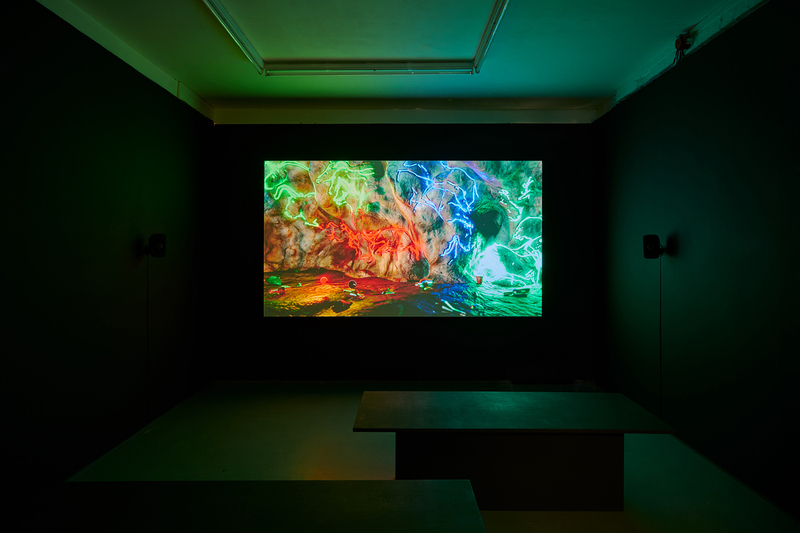 Recent selected solo exhibitions include The Accursed Stare, Tenderpixel, London UK (2017); Notes for a Genealogy of the Mineral Image, Centro Párraga, Murcia ES (2016); Vortex, ARTBO Solo Projects, Bogotá CO (2015); Pantalla CCCB – A Month an Artist, CCCB, Barcelona ES(2015); Notes for a Genealogy of the Mineral Image, Galería Bacelos, Madrid ES (2015); Speech Prosthetsis, LABoral Centro de Arte y Creación Industrial, Gijón ES (2014); Catoptrophilia, The Green Parrot, Barcelona ES and 55 Sydenham Rd, Sydney AU (both 2014); MF Suite, ARCO Galería Bacelos, Madrid ES (2013); Cristalino, Galería Bacelos, Madrid and Vigo ES (2012); The Fantasist, MACUF, A Coruña ES (2011); Journeys End in Lovers Meetings, 10/12 – Or Nothing, Brussels BE (2011) and Galería Visor, Valencia ES (2010). 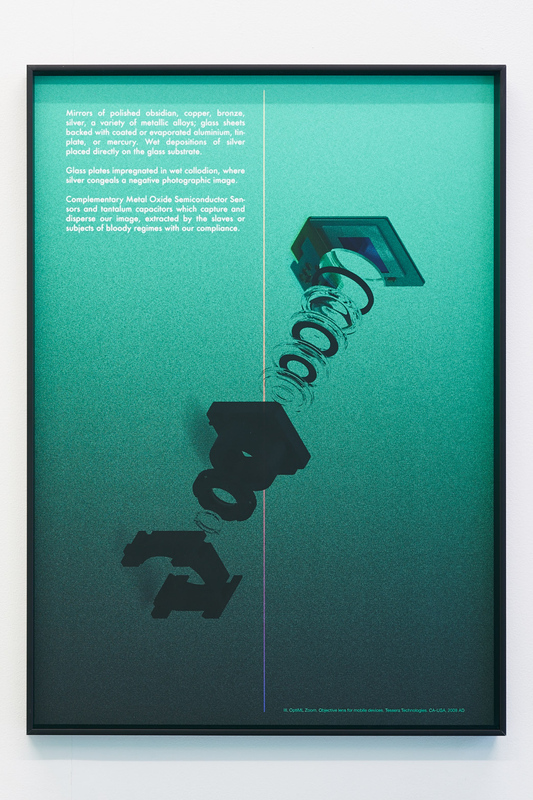 Selected group shows and screenings include The Looking Glass, SCAN Arte Project Space, London UK (2017); Multiverso, Fundacion BBVA, Madrid ES (2016); Some Astronomers Kept a Distance, Salón, Madrid ES (2016); Feeling in the Eyes, Tenderpixel, London UK (2016); Us (They Made Monkeys Wear Google Glasses), The Swimming Pool / The Green Parrot, Barcelona ES (2015); Herding Islands, Rats and the Anthropocene, University of Manila Los Banos PH (2015); Producciones y procesos en la colección DKV, MARCO, Vigo ES (2015); Ocho visiones de un paisaje que nunca se termina de hacer, LABoral, Gijón ES (2015); Motion, Change, Presence, PAF Olomouc, CZ (2014); Impakt Festival: Soft Machines, Utrecht NL (2014); Luminous Flux, Arti et Amicitiae, Amsterdam NL (2014); ARCO, Madrid ES (2014); It's a Place of Force, REMAP4, Athens GR (2013); Zona MACO 2013, Galería Bacelos, Mexico City MX (2012); Topophobia, Danielle Arnaud Gallery, London, The Bluecoat, Liverpool and Spacex, Exeter UK (2012); 41 International Film Festival, Rotterdam NL (2012) and Against Gravity, ICA, London UK (2010).